I hope you're hanging in there with me as I travel through the alphabet during the month of April. We're up to letter H so we're about a third of the way there. And Henry the VIIIth who was one heck of a husband. I'm back in the county of Kent with today's letter H.
Daughter2 graduated from high school back in 2008 and my mother came to the UK to celebrate with us. 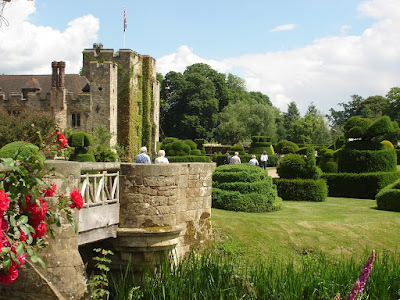 We spent one day visiting Hever Castle which was Anne Boleyn's childhood home. 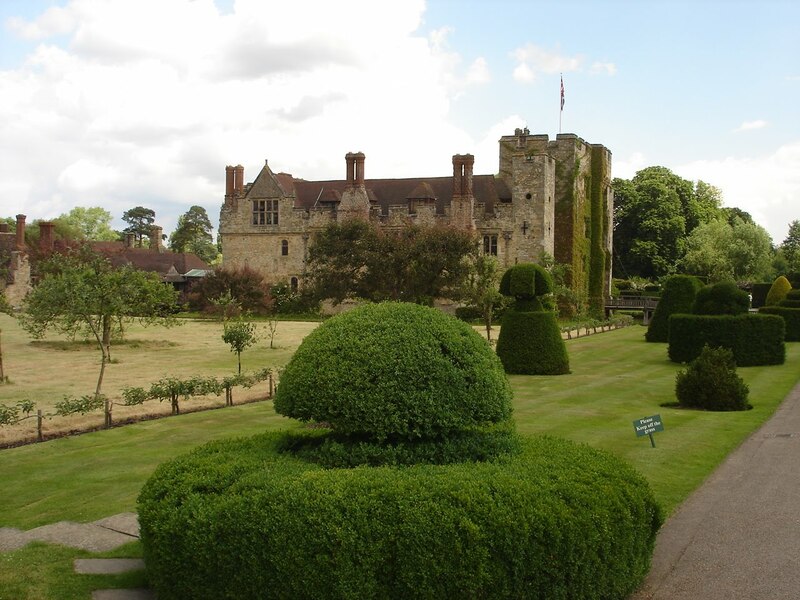 The oldest part of the castle dates all the way back to 1270 but it was in the 1500's that the Tudor residence was added and it became Anne's home. 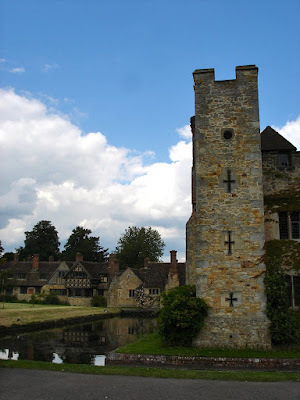 Somewhere along the way the castle passed into the hands of Henry's fourth wife, Anne of Cleves. 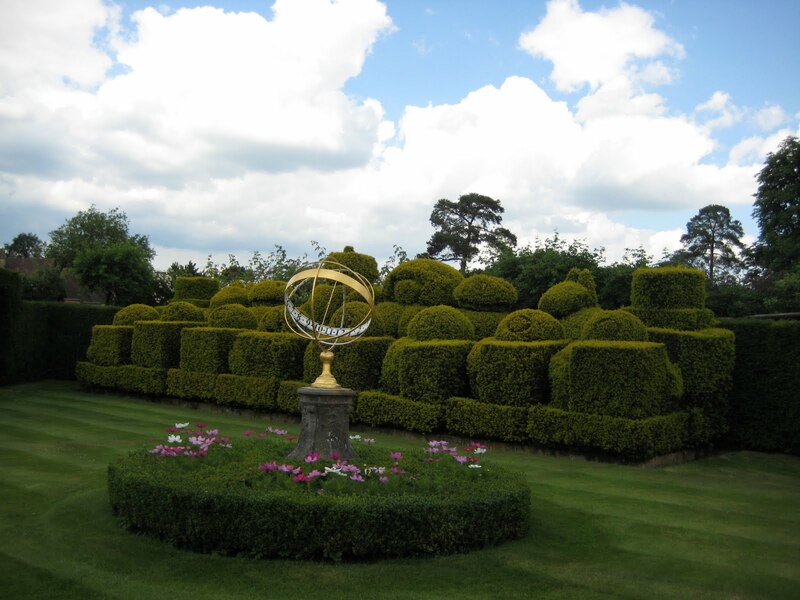 Decades passed (centuries actually) and in the early 19oo's the Astor family put some money and some time, but especially some money, into restoring the castle and grounds and creating the gardens and lake. Upkeep on a castle does not come cheap ya know. The house has been open to the public since 1983. 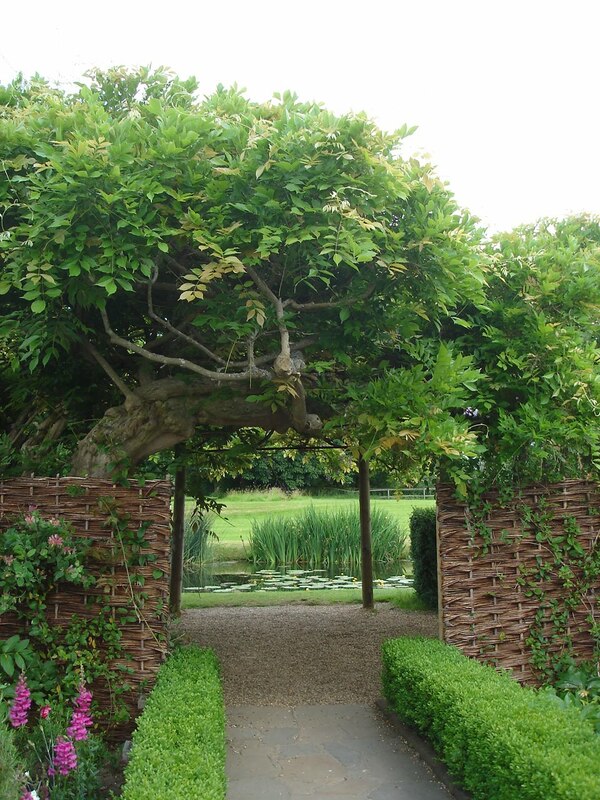 Gorgeous gardens sit on what was once marshland. William Waldof Astor had a large collection of Italian sculpture some of which you can see if you visit the Italian garden. There is also a walled rose garden which contains over 4000 plants, many water features and even a fountain whose design is based on Rome's Trevi fountain. 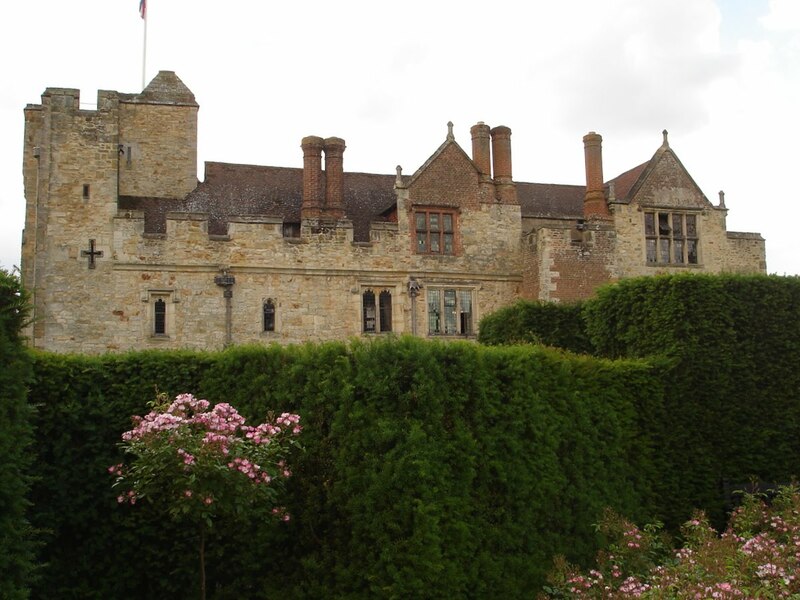 There's more... a Tudor garden, a rhododendron walk and also an area known as Anne Boleyn's walk with its collection of trees that are over 100 years old. I like beautiful gardens in case you haven't figured that out by now. Apparently though, he was quite handsome in his youth and he was a powerful and charismatic man. He was also a royal which has always held a certain appeal for some women I suppose. And of course we're also talking about the 15th and 16th centuries, a time when women didn't have a whole lot to say about who they were going to marry. If your name was Anne or Catherine I think your odds of becoming the king's wife were better than most. Since Henry had a few wives its sometimes hard to keep the order straight. If you'd like to join the blog challenge click the A-Z button on my sidebar for info and links. Amazing gardens....I could stroll though those for days! Have a wonderful weekend! I love English history...but had never heard that poem before...very neat! I've seen younger pictures of Henry VIII...very handsome...and wonder why they allow the rotund ones to be up...but if you're royalty you're royalty. I'm SO excited about the upcoming royal wedding...are you?? 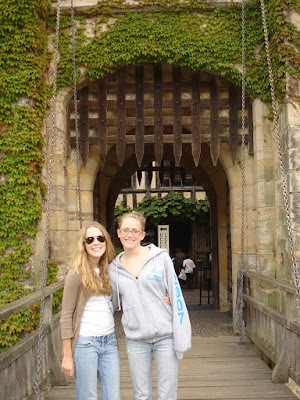 Oh, I so enjoyed my visit to Hever Castle! It was so much fun to be caught in time! I am fascinated by Tudor history and I loved this visit to Hever Castle. 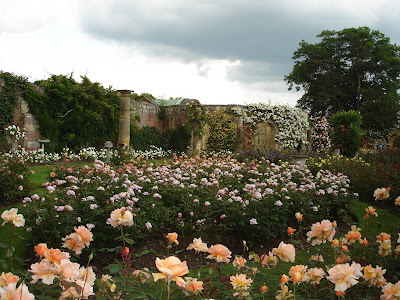 It is one of the places I plan to see the next time I am able to go to England. Tudor history is one of my obsessions....awesome post! Loving the pics. Thank you for the tour and history lesson at the same time. Beautiful. Enjoying your weekend? Sun and 60's here. I raked the back yard around the snow piles, strange but true! Looking forwarded to where you take us tomorrow. Oh, I wished I lived in England. All that history, all those castles! I (heart) the USA, but we just don't have the history that England has. Sigh. What a beautiful castle. I hope I find some beautiful places like that to visit when I'm in the UK. You do entertain me with your commentary. And Jane Seymour might have died, but she was reincarnated to get her own TV show in America (Dr. Quinn: Medicine Woman.) I think if old Henry had asked if I wanted "the royal treatment" I would have declined faster than you can say, "I do!" Great photos, and thanks for taking us along on these great jaunts! I spent some time studying English literature with my juniors and seniors. However, it really hit home when I watched The Other Boleyn Girl. 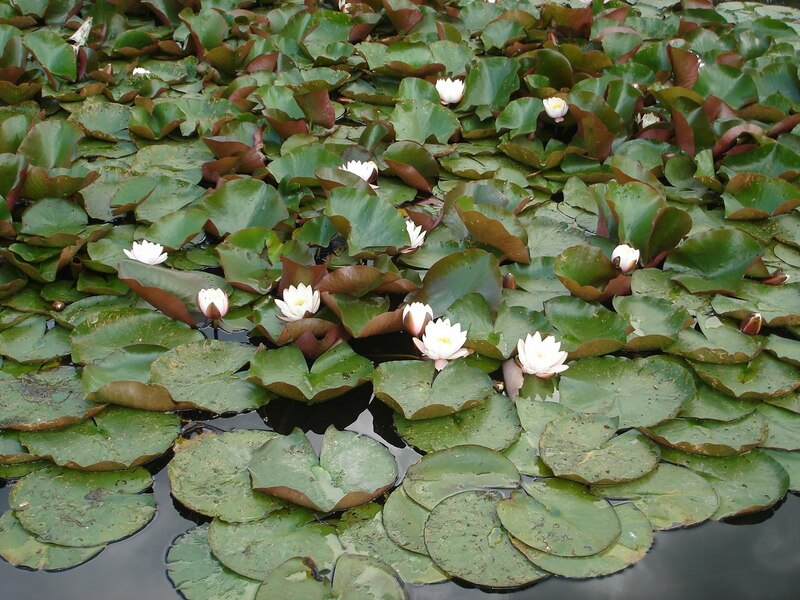 Thanks for sharing the pictures and the information! Love this place - gorgeous! And glorious photos. Great memories Joyce! And very amusingly presented! I remember having gone when my son was a kid - school trip - always desperated for more mothers to join to help look after the kids.